Aksana Filipishyna – who is the Human Rights, non-discrimination and gender equality Ombusdman in the country – has demanded the removal of a petition vying for the creation of a “gay propaganda” law, which had accrued 23,000 signatures. It also claimed that adoption by homosexuals was “an act of violence against these children,” reports Unian. “This petition calls to restrict human rights and elements of incitement to restrictions on the basis of sexual orientation and gender identity (belonging to the LGBT community),” wrote Aksana Filipishyna to the petition’s host. The petition had garnered some powerful signatories by the time it had been shut down on 28 March – including support from various churches and other religious organisations. 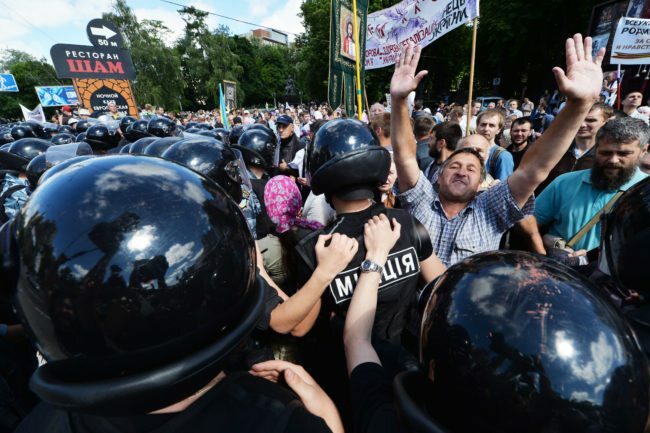 Ukraine’s stance towards LGBT+ has altered drastically in recent months. 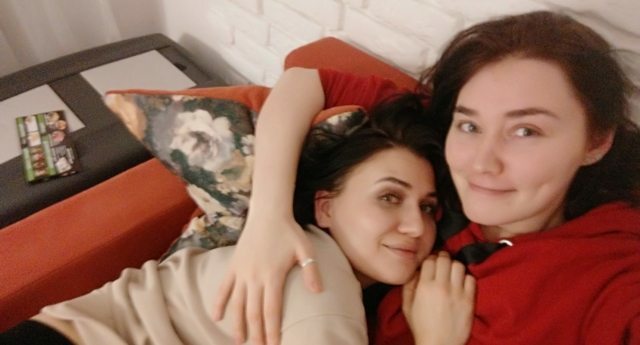 In an exclusive with PinkNews, one lesbian couple described how they have struggled in the wake of violence in as asylum seekers from Russia. “The only other options we have in the immediate area are to go to Georgia or Belarus. But Georgia is stricter than here and Belarus is not that much easier,” said the couple. Fearing the introduction of the “gay propaganda law”, the family said that they would no longer be able to remain in the country. “We hope that they can offer us the advice we need. We are still here and we don’t know what to do next. We can’t stay in Ukraine if that law comes into action. “It’s simple – if we stay here we could die,” she said.